Bank of America is the latest financial institution to jump into the premium credit card arena. And, although these cards are competing for the same big-spending, credit-worthy card holders, this card reserves the best perks for those with bank loyalty. The Premium Rewards card from Bank of America, available in September, joins the crowded and competitive high-end card field that includes American Express Platinum, the Chase Sapphire Reserve and the Citi Prestige. Those cards have been trending toward higher annual fees and higher spending requirements, said Matt Schulz, senior industry analyst at CreditCards.com. The new Bank of America card offers a lower annual fee and spending requirements to unlock bonus points and it offers flexible spending options. It also offers points that increase as the amount of money and investments you have with Bank of America grows. "This is a card designed for Bank of America customers or those willing to be Bank of America customers," says Schulz, "they are not looking for credit card gamers." 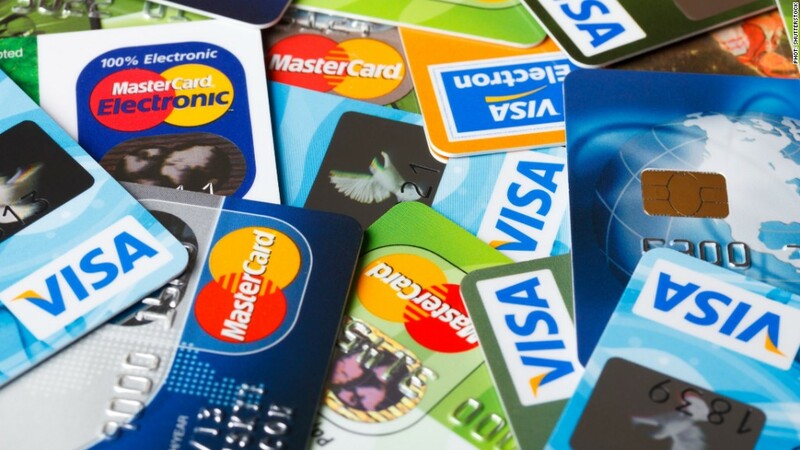 Among premium cards, "gamers" are known to sweep in to reap credit card bonuses and rewards and then stop using the card. That will be harder to do with this card. In order to earn the top level of points from the card, cardholders need to have $100,000 or more in qualifying combined balances in Bank of America accounts or Merrill Edge and Merrill Lynch investment accounts, as well as being enrolled in a special rewards program. The Premium Rewards card starts by providing 2 points for each dollar spent on travel and dining purchases, and 1.5 points for each dollar spent on all other purchases. But the big difference is that the points go up -- by 25% to 75% -- for people who have significant amounts banked or invested with Bank of America and are members of the Preferred Rewards program, which begins awards when you reach a balance of $20,000. If you have $20,000 to $50,000 in qualifying combined balances and are a member of the rewards program, you'll earn 2.5 points per dollar spent on travel and dining and 1.875 points on everything else. For those in the program who hold $50,000 to $100,000 you'll earn 3 points and 2.25 points, respectively. It tops out at 3.5 points and 2.6 points for those in the program with balances of $100,000 or more. "It will be interesting to see if people are willing to move their checking and investment accounts to Bank of America," says Schulz. "Trying to get people who have $20,000 to $100,000 with the bank is a small pond to fish in, but it can be a lucrative one for banks, especially if you can get people to switch." The card also bucks the trends in fees and spending requirements. The $95 annual fee is hundreds of dollars less than other premium cards. American Express Platinum is the most expensive at $550 annually. And the minimum spending requirement in the first three months to unlock the 50,000 bonus points is only $3,000, compared with the $7,500 to get 75,000 bonus points required by Citi, which is the highest. Ultimately, says Schulz, these cards are competing for the same upscale customers. The Bank of America card signals a shift to a more targeted approach toward hooking card-holders than casting a wide-net with lifestyle appeals like lounge access and exclusive perks. "The Chase Sapphire was a giant hit that attracted Millennials on up," he says. "The Citi Prestige narrows the focus by increasing the spending. Now the Bank of America card narrows the focus even more, by tying the rewards you get to the amount you have in these accounts. It is shrinking the universe they're going after." But among these top players there is a bit of a scramble to find a way to earn customers for the long-haul. Even if there are fewer possible customers for the Bank of America card, there may be more loyalty. Make no mistake, says Schulz, the banks are looking to establish a long-term relationship with these high end folks who they want to build a relationship with for the next 50 years. "This model is a new way to go about this sort of product," says Schulz. "Nobody knows if this will be successful, but you can bet Bank of America's competitors will be watching closely to see how this goes."